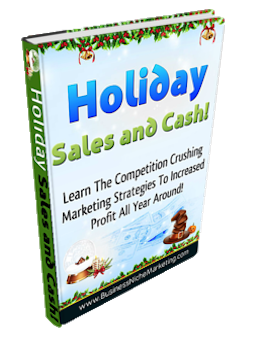 Holiday Sales and Cash E-Book will teach you how to grow your business during the holiday season and market your business all year around. 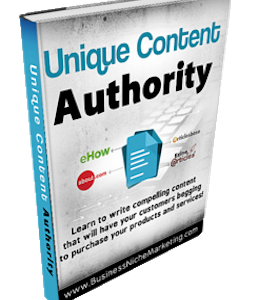 Holiday Sales and Cash puts into your hands a complete step-by-step master plan to teach you a growing niche hardly anyone realizes exists and use. 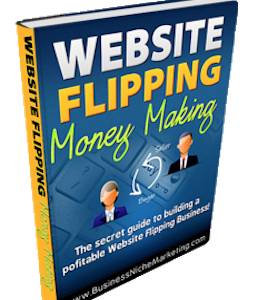 This niche marketing consistently helps make Millions for Amazon, Target, and Walmart. Holiday Sales and Cash and The Ultimate Holiday Money-Making Guide the 10 training modules and free report gives you a very detailed, paint-by-numbers master plan to set up your very own holiday cash machine within your business marketing plan to gain life-changing business profits. 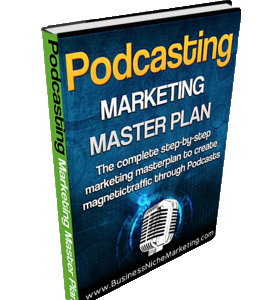 It’s a complete plan from A to Z that empowers you to overcome the marketing mistakes that cause most businesses to not to produce any measurable holiday sales. 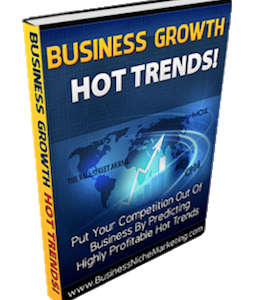 If you wish to learn more about the training modules in the Holiday Sales and Cash E-Book feel free to visit our informational website at www.businessnichemarketing.com/holidayprofits/holiday-sales-and-cash.